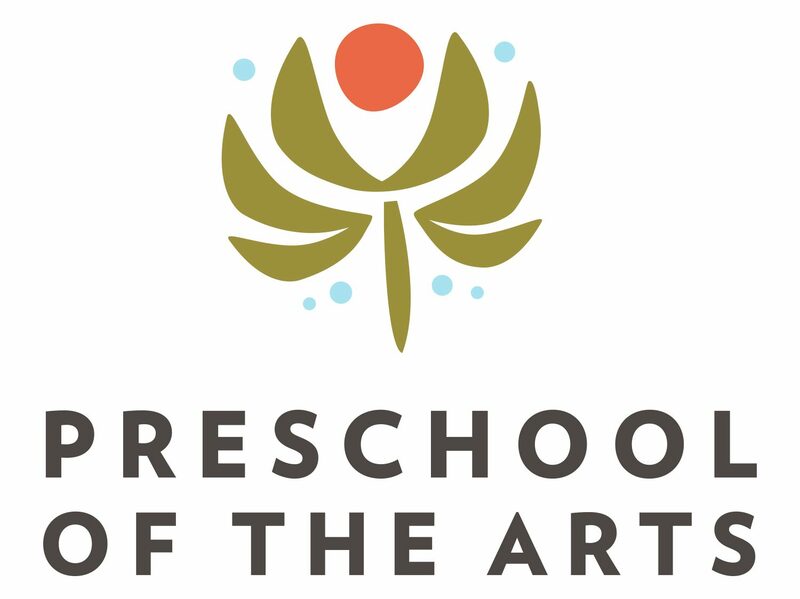 At Preschool of the Arts, we’ve had a magical summer full of artistic exploration, outdoor adventures, and building relationships. We have seen the children grow in their friendships, their independence, and in the ways they communicate. As we begin to close up the water tables, and send home pieces of art, we reflect on our summer intention; Take a Closer Look. I invite you to walk the halls, read the stories and remember the ways we, as a school community, have taken a closer look by investigating, wondering, experimenting, through the children’s eyes. We shared the beauty of summer and great joy, and we ask you to share with those in your circle of friends—the power of the experiences your child and your family had at Preschool of the Arts this summer. We wish you well on your end of summer journeys; some of you we will see again on September 2nd, and some of you will travel to new places and new schools. No matter where your path takes you, we keep you always in our hearts, and always as a part of the Preschool of the Arts community.